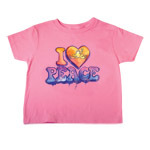 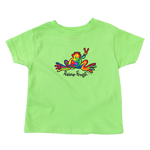 Peace Frogs 100% cotton shirts are built to last beyond the life of a normal t-shirt. 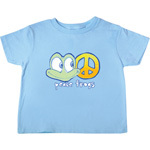 Our classic combination of quality and comfort will fast make your Peace Frogs t-shirt one of your favorites. 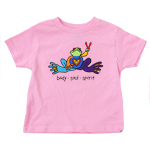 All are machine washable with the highest quality screen printing.